The item Fingal O'Reilly, Irish doctor, Patrick Taylor represents a specific, individual, material embodiment of a distinct intellectual or artistic creation found in Austin Public Library. 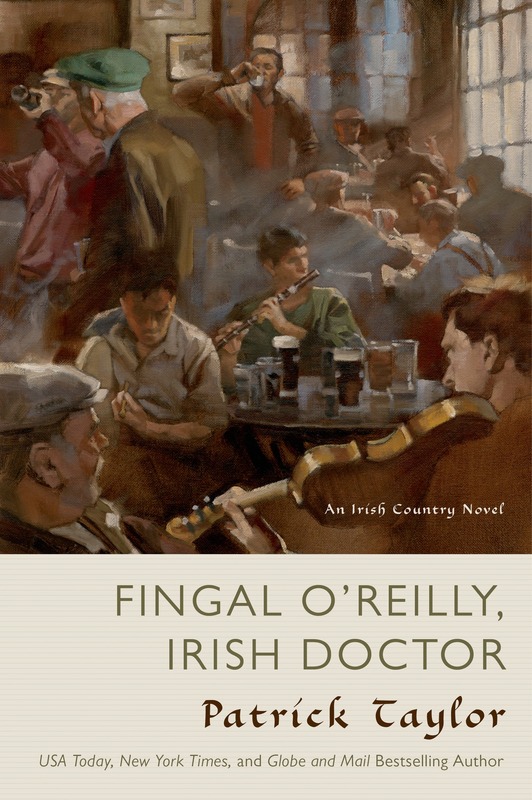 Dr. Fingal Flahertie O'Reilly as the irascible senior partner of a general practice in the colorful Irish village of Ballybucklebo. Newly married to his once long-lost sweetheart, he's ready to settle into domestic bliss, but there's always something requiring his attention, be it a riding accident, a difficult patient with a worrisome heart condition, a spot of grouse-hunting, or even some tricky shenanigans at the local dog races.